4 Nights at 4* TRH Mijas, Mijas Pueblo, B/B. 4 Nights at 4* TRH Mijas, Mijas Pueblo, B/B. 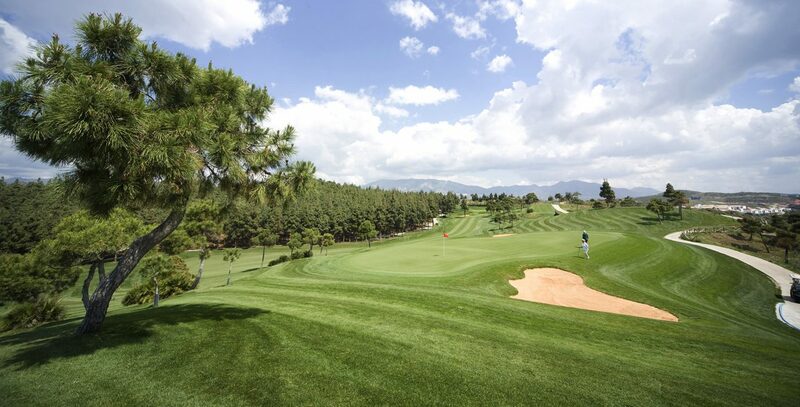 3 rounds of golf at: La Cala Europa, Alhaurin & El Chaparral Shared buggies inc. at all 3 courses. Car Hire x 4 days. Based on 2 persons sharing a twin room. 1 Free in 8 Offer. 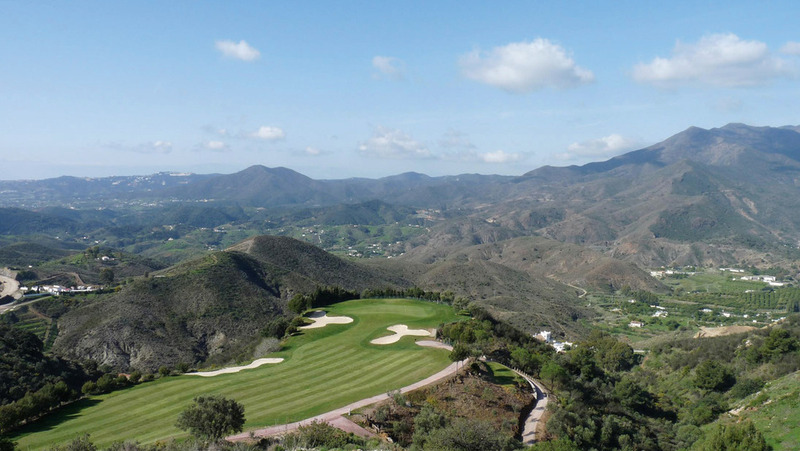 Book your golf break at Alhaurin Golf a challenging and entertaining par 72 designed by Severiano Ballesteros on the Costa del Sol in Spain.